There are now thousands of perfume blogs and websites around the world. Maybe even millions. I’m going to tell you about the ones I visit most often. The First Nerve: Avery Gilbert, a smell psychologist and author of “What The Nose Knows” wryly discusses scent-related topics and runs a regular “I Smell Dead People” series in which he reports about recently discovered decaying carcasses. Yes, really. While that might not be my favourite part of his blog, his writing is an irresistible mixture of macabre black humour, facts about our sense of smell and sardonic remarks about the clichés in the industry. An absolute must-read. Luca Turin is back – this time with a blog about only the perfumes he loves. This is clearly going to be a treat. Nick Gilbert of Penhaligon’s and Cosmo fragrance expert fame has his own website, and I am looking forward to keeping up with the blog. Perhaps our next scented adventure will end up there, too. Claire Vukcevic writes with a clear, lucid voice about fragrances in a way that’s just a delight to read. Her observations about scents are funny, entertaining and considered. While you might not always agree (who does? There is quite a lot of subjectivity in scent appreciation after all), if you don’t enjoy reading her reviews there’s something wrong with you. The Silver Fox: If you like your perfume bloggers embellished and artistic, head over to The silver Fox whose creative photographs and imaginative descriptions of perfumes are entertainment in their own right: “Leather in scent makes me feel porny. Simple really. 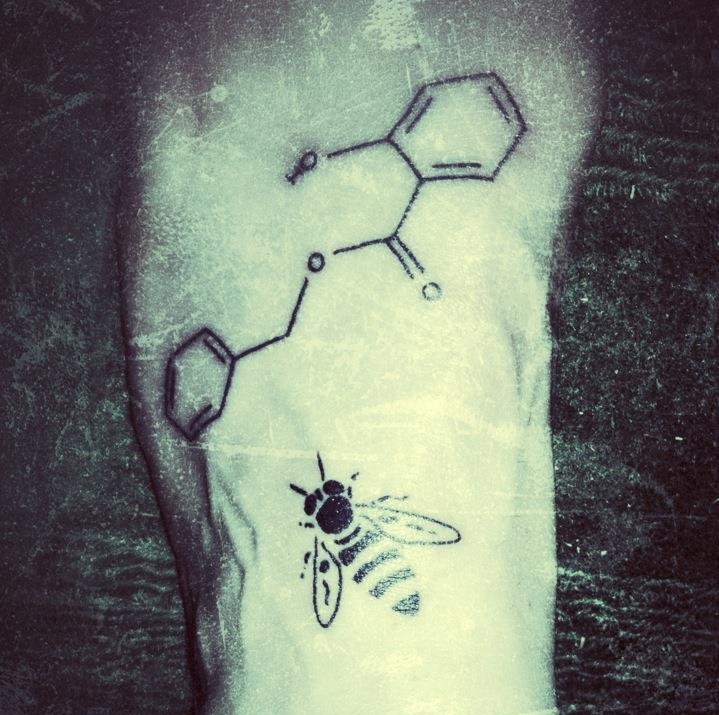 I would like to imagine I was a highwayman in a previous life, swathed in black, a supple mask wrapped across my face as I robbed and flirted my way through swathes of regency dandies and coy powdered girls.” This modern grunge-dandy is also busy covering his body in tattoos of aromachemicals. Now Smell This: Informative, yet clean, this blog contains an impressive back catalogue of thorough reviews. There is also a section for “Noses” which may help you trace the work of your favourite perfumer and discover new scents. Bois de Jasmin: Engaging and thorough, this has probably made its way to every perfumista’s blogroll. I often check there for one thing and end up stuck for ages. The Candy Perfume Boy writes for Escentual and his personal blog has become one of the first places I check when I want to catch up with perfume launches. Thomas won the digital Jasmine Award for his writing in 2014. The Non Blonde‘s blog is a blend of fashion, perfume and beauty reviews (with the occasional cat picture thrown in). It is very easy to spend an afternoon browsing through everything. Vanessa’s engaging writing is always a draw at Bonkers About Perfume, and she has been on a perfume tour or two with us, too. Her unique style and market researcher’s perspective are a delightful break from same-y perfume blogs. Probably the most literary of all perfume blogs, The Black Narcissus reads like the chapters of a novel with perfume always present but never in a banal way. Rather appropriately, its author, Neil Chapman, won the 2014 literary Jasmine Award for his article “Perfume Haters” in ODOU magazine, Issue 1. Grain de Musc is a go-to perfume blog, again, probably on every perfume blog roll – author of ‘The Perfume Lover’, Denyse Beaulieu writes both in French and English. ÇaFleureBon is a multi-contributor perfume blog which frequently features interviews and release info on niche fragrances, and its reviews and articles are always highly topical. Definitely worth a look. Basenotes: Founded by Grant and Danielle Osborne, Basenotes really is THE place for nose-nerds and perfumistas to hang out online. Not to mention that the sheer quantity and quality of information in the fragrance database, press releases and other articles surpasses any fragrance website, full stop. It grew from a place for guys to discuss men’s fragrances and the site is now widely recognised as an important industry influencer and news source. It should really be your first point of call whenever you’re looking for a new perfume or to find out what’s going on in the world of scent. Fragrantica: In my opinion second only to Basenotes (and preferred by many), Fragrantica is an informative and friendly community of scent lovers. There is an extensive database of fragrances and reviews, too. 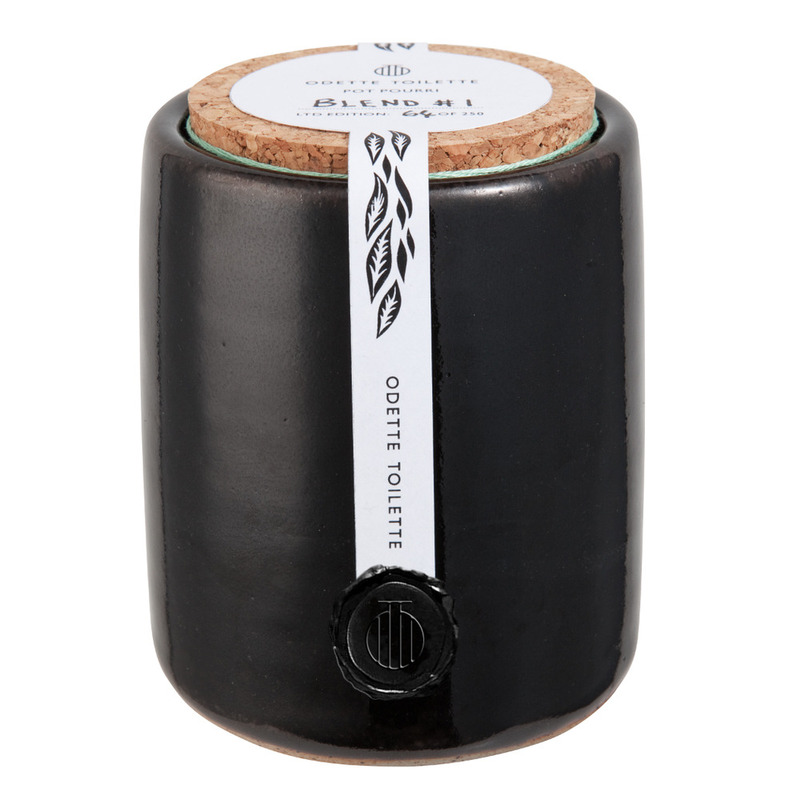 Odette Toilette: Founder of “Scratch & Sniff” events, purveyor of proper pot pourri (sorry about the awful alliteration) is part of a growing global movement to get people excited about the often ignored sense of smell; not just about perfume. Her witty MC-ing and charming personality add an irresistible edge to the events she organises and she has also headed some very innovative scent-projects, including Penning Perfumes (alas, in the context of Odette, the awful alliteration is appropriate). Sniffapalooza: Two marvellous women called Karen run this now very famous US-based perfume event group which frequently arranges shopping evenings, exclusive access to industry insiders and even foreign excursions to destinations of scented interest. If I lived in the States, I would be there all the time. Perfume Lovers London: Fellow Basenotes contributor Lila Das Gupta runs these perfume events through the Meetup portal. Most, if not all, are sold out fast, so book well in advance. 4160 Tuesdays: Polymath and fellow ex-Lushie Sarah McCartney’s imaginative fragrances are new to the world of perfume but have already caught the attention of scent critics and the owner of London’s best perfumery, Les Senteurs. Papillon Perfumery: Liz Moores, a self-taught talent, whose house, story and perfumes are proof that truth is stranger than fiction, has recently blown everyone’s socks off with Salome, an animalic artisan perfume that shows there is a market for something unapologetically naughty out there. Not everyone wants to smell of shampoo. A brand to watch. 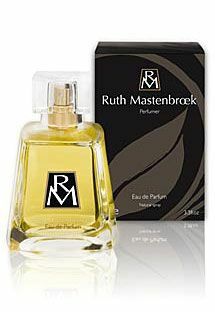 Ruth Mastenbroek: Ruth’s signature fragrance was shown at a BSP event when it was launched and the main thing I felt was immense relief because there it was, a proper, classic chypre, singing from my skin like a long-forgotten opera. This woman is talented and not afraid to break free from today’s expected trends. If you are a lover of vintage perfumes, you must try this. Samples are available to buy from her website. Miller Harris: There are a few fragrance brands that I like as much as this; the scents manage to be beautiful and wearable but always contain a unique twist. There are only a couple of perfumes in the line that don’t agree with me. Ormonde Jayne: Refined and sophisticated scents for people In The Know. The staff are usually friendly towards perfume nerds and novices alike. Angela Flanders: A great independent perfumer who started a boutique in Shoreditch in the 80s, built up a cult following and has now been brought to slightly wider audience due to the rise of the “perfumista underground” and her indie FiFi award nominations. Nicolaï: Perfumer Patricia de Nicolaï’s niche range has become an international favourite despite quite limited distribution. Londoners can visit the store in Chelsea. Other, a little more obvious choices are, of course some of my favourite niche brands: Frederic Malle, Serge Lutens, Comme des Garçons, L’Artisan Parfumeur, Annick Goutal, Diptyque, and Penhaligon’s. My favourite traditional/mainstream brand is Guerlain, hands down. If I had to pick just one house (don’t make me pick just one perfume – that’s just cruel), then I would stick with Guerlain scents. Luckily no such ludicrous demands exist and I can happily jump around from a Grand Perfume one day to a whimsical fancy the next. Orchadia: Penny Williams is an experienced perfumer and fragrance regulations expert. She is also a terrific friend and a joy to spend time with. She offers training and consultancy via her company Orchadia, and has set up distance learning courses under the name of The International Perfume Academy. Karen Gilbert: Author of “A Green Guide to Natural Beauty“, and “Perfume, the Art and Craft of Fragrance” Karen is also an experienced cosmetics industry professional and an ex-IFF fragrance evaluator. She offers perfume courses in London and online. Les Senteurs: The best perfumery in London, really. There are two now. You can also order online. Knowledgeable staff; an eclectic mixture of hard-to-find scents and their shops are lovely. It’s rare for a retailer to get everything right but they have. I could have spent thousands more words describing fantastic niche fragrance brands (like Etat Libre d’Orange, Serge Lutens, Parfumerie Generale, Frederic Malle, Amouage, Grossmith London, Parfum d’Empire, Les Nez, Tauer…) but the great thing is, here they are, all in one great place. P.S. They also stock Ruth Mastenbroek. Avery Fine Perfumery: A successful blend of a must-visit-at-least-once destination store and well curated hard-to-find scents. Customer service is variable, however, but you should visit anyway and hope you turn up on a good day. If you are in London, your obvious choices for great mainstream perfume shopping are Selfridges and Harrods (Libertys, too, but their customer service is not the best in town). Harrods has Roja Dove’s specialist perfumery on the 5th floor, too. Luckyscent: The perfume lover’s equivalent of a kid in a candy store, this website is great. They sell samples which help you explore new scents and brands. First in Fragrance has long been a favourite fragrance destination for perfumistas. FragranceX is where perfume hunters in the know check first. UK customers looking for designer fragrances at good prices should probably first look at The Fragrance Shop and The Perfume Shop before heading to department stores. And though not just a perfume site, I have to give a special mention to Escentual.com for being clever enough to bring in all those lovely French pharmacy brands and sell them at a decent price – thank you, thank you, thank you! Oh – and they do stock a great range of fragrances, too.